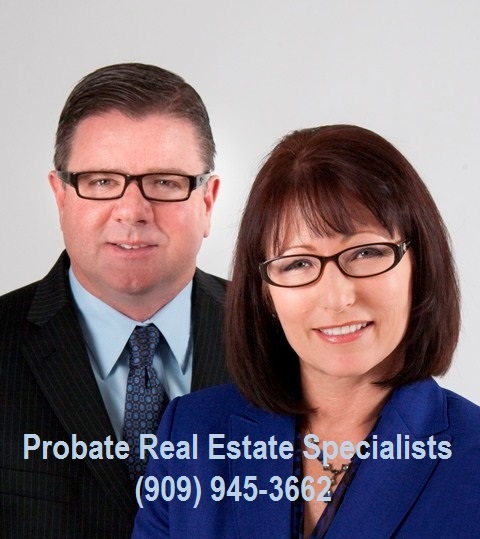 If you have Probate real estate to sell, please call us or fill in the information requested after clicking this link: https://edit.ihouseelite.com/Web/AR658741/WebForm/index/206262 and we will contact you shortly. When you decide to buy or sell your home, please contact 44 Realty at (909) 945-3662. We’ll be happy to meet with your or send you information via mail or email. There is no cost or obligation for this valuable service. Let us know how we can help.